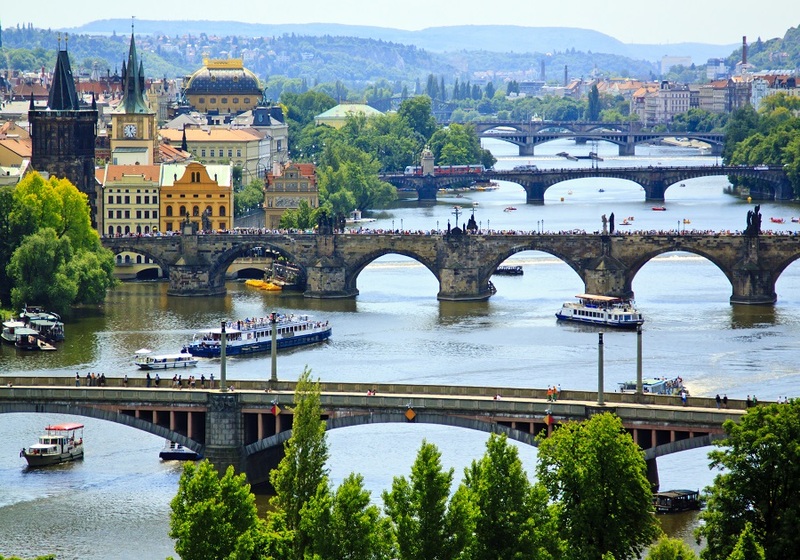 Discover three countries on board of this tour, immerse yourself in Germany's history, taste Prague delicious food and admire marvelous landscapes in Austria. 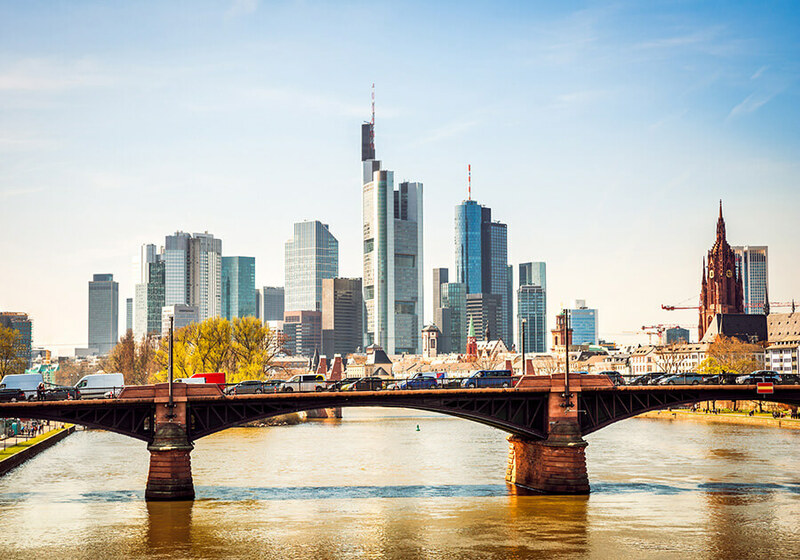 This 10-day trip will provide you with the opportunity to explore the capital cities of three major European countries, Germany, the Czech Republic, and Austria. 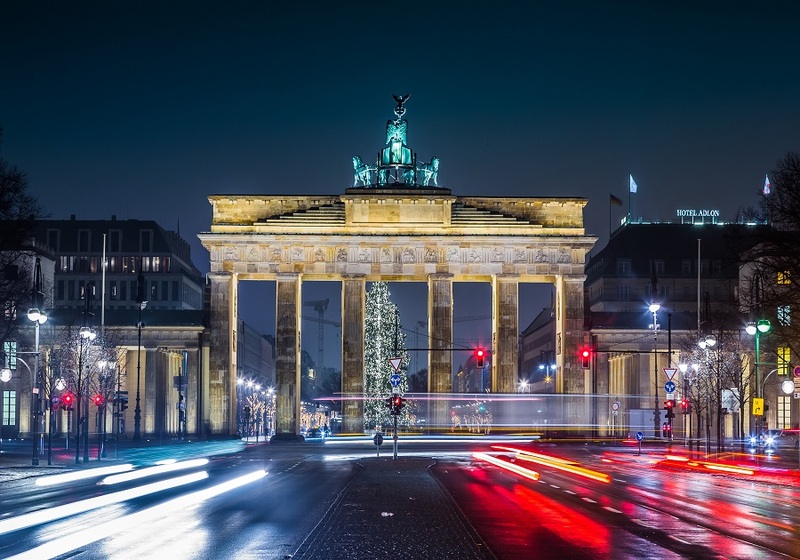 To begin, ease your way into the local culture with a guided visit of Germany’s incredible capital, Berlin. 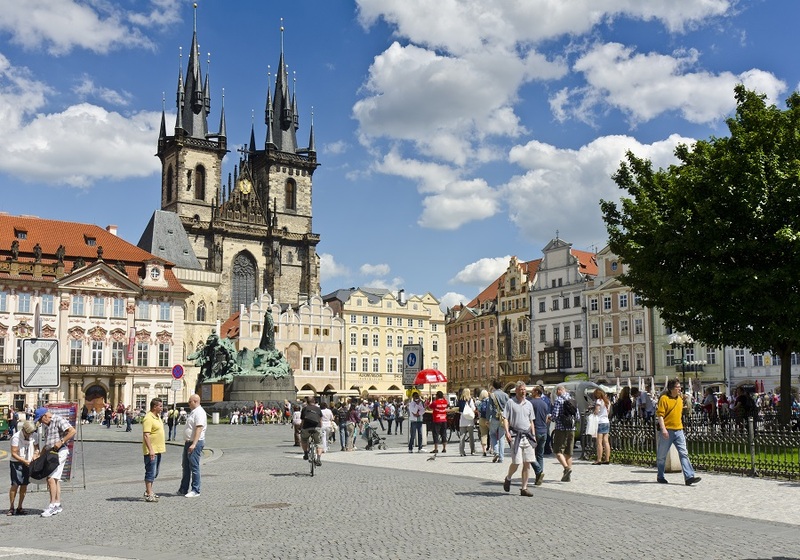 Following this, you will enjoy the multicultural and diverse cuisines and delicacies in Prague by paying a visit to its numerous lively restaurants. During your time in Munich, embrace the modern automobile technology at the futuristic BMW WELT, where you will find ultra-modern BMW cars and bikes. You will also have an opportunity to admire the beauty and grandeur of the famous Swarovski Museum located in Wattens, Austria. Here, you can see the beauty and glitter of unique Swarovski crystals at this incredible museum. Experience a pristine feeling while taking a boat ride on Traunsee lake in Traunkirchen, Austria. Enjoy the surroundings of the beautiful gardens at Schönbrunn Palace, in Hietzing in Vienna. 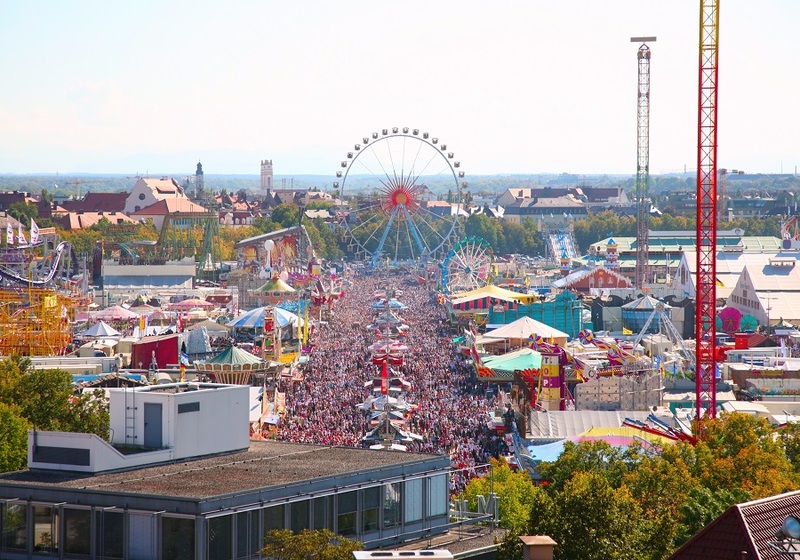 This fun and exploratory tour end in Vienna. Prices for this tour are per person, based on a twin / double sharing basis.